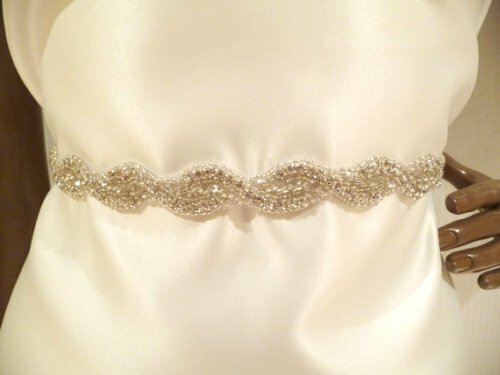 A stunning, attention grabbing trim, the 0475 Intricate Silver Rhinestone Beaded Trim is one of our bestselling selections for evening and bridal gown use. 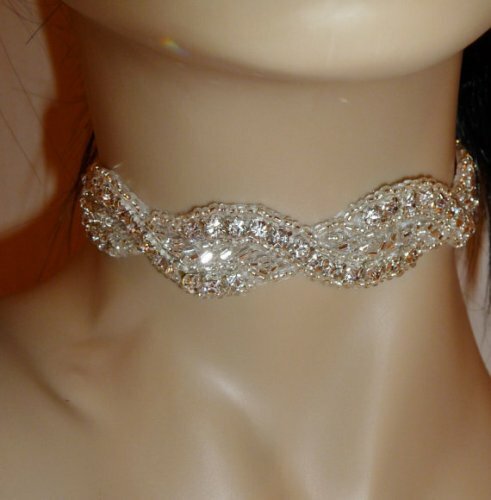 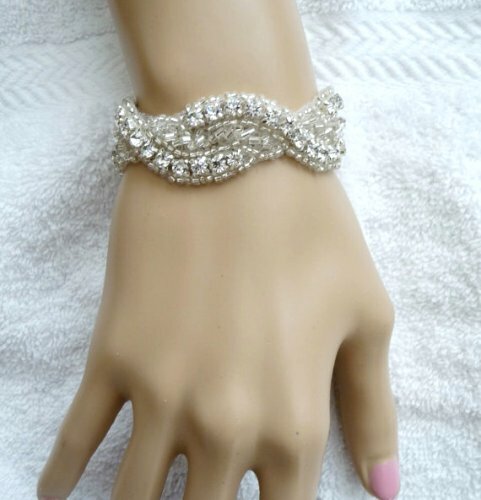 A unique braid that glitters with silver beads and crystal clear rhinestones, use it as a trim, or to create jewelry, home décor, or anything to your imagination. 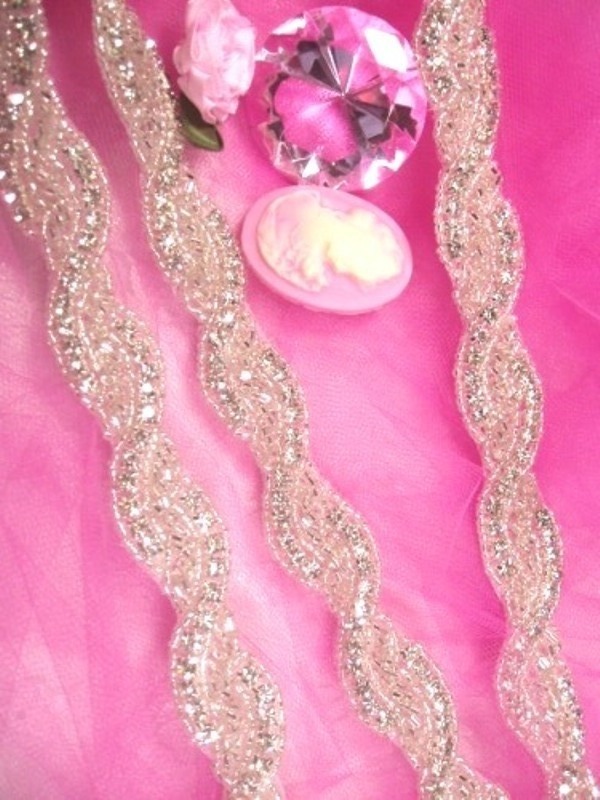 Combine multiple pieces together to create a new look or pattern. 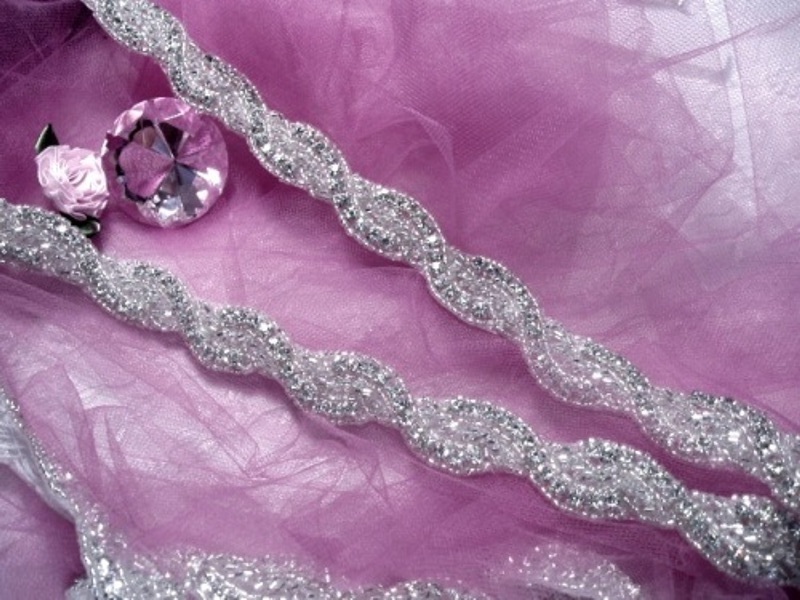 Priced by the yard, this glass rhinestone beaded trim is a slender .75” wide. 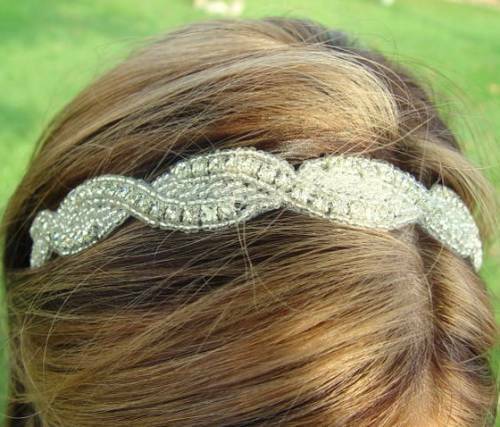 See the photos here of pieces created by Bella of BellaCescaBoutique.com for some inspiration.